ROUTE 8 TO SHORT ST.
WOW! GREAT INVESTMENT PROPERTY OR CUTE HOME TO LIVE IN. 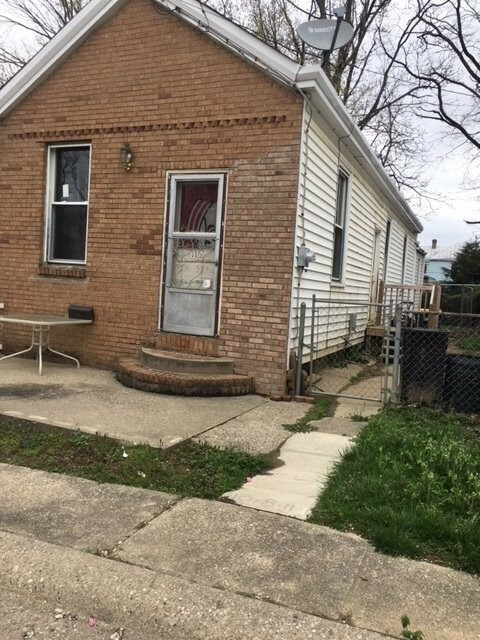 CUTE 2 BEDROOM, 1 BATH HOME. LONG TERM TENANT HAS BEEN THERE FOR 8 YEARS AND WOULD LOVE TO STAY. CALL TODAY FOR MORE INFORMATION.